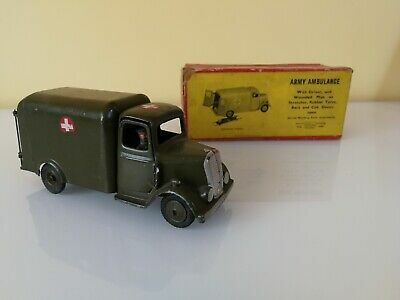 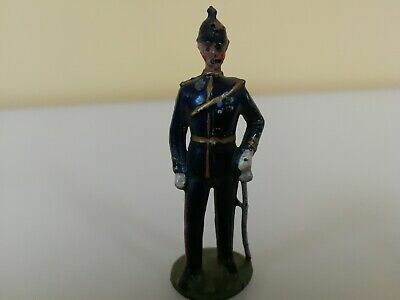 Britains rare " Pre-War Army Doctor ". 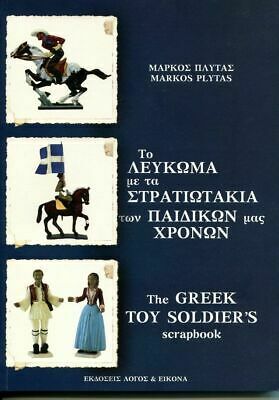 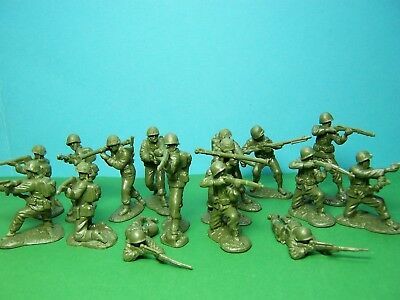 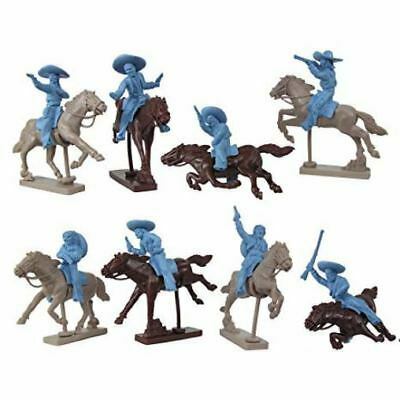 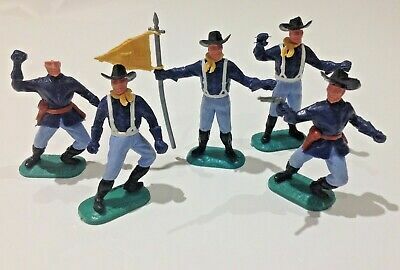 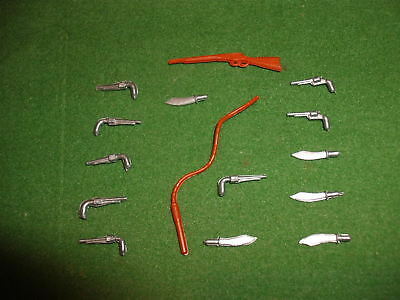 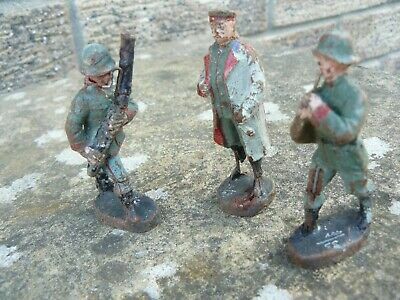 Lead Figures vintage toy . 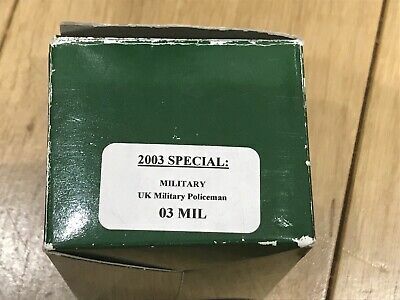 Britains Deetail Saracen, Turk, Arab replacement DSG/BZR weapons.(10). 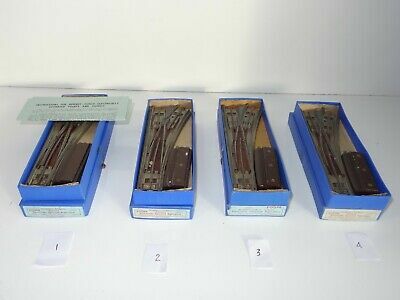 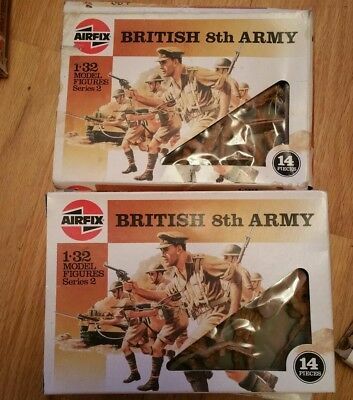 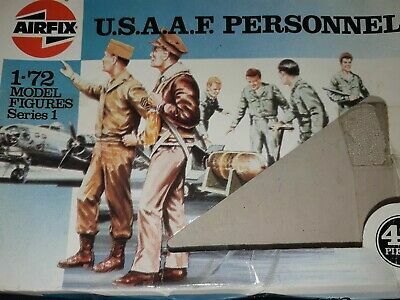 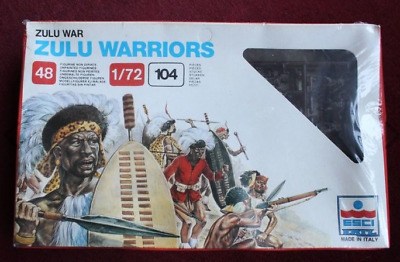 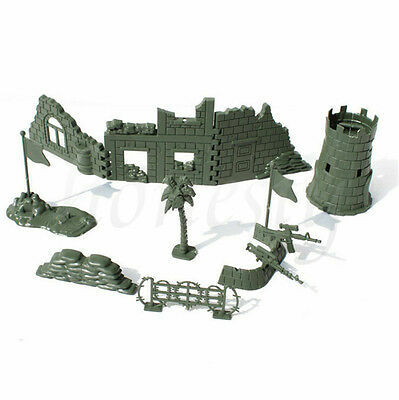 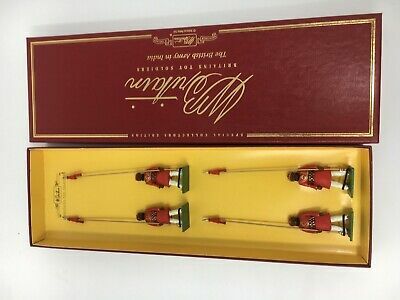 Airfix Pontoon Bridge Assault Set 1974 Boxed. 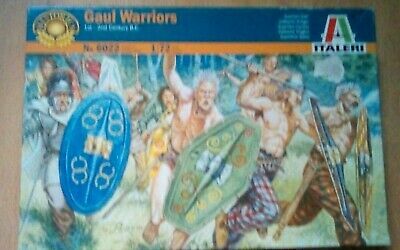 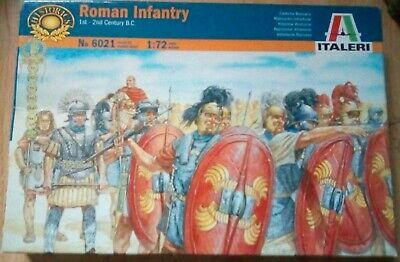 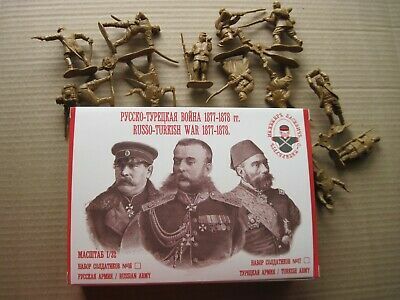 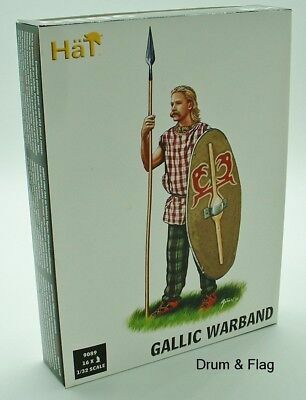 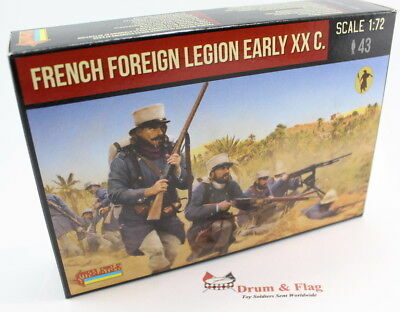 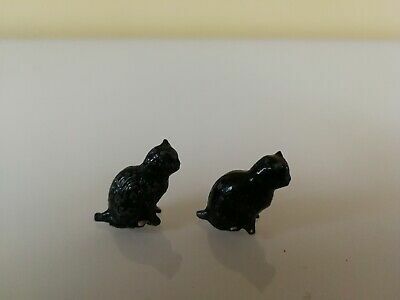 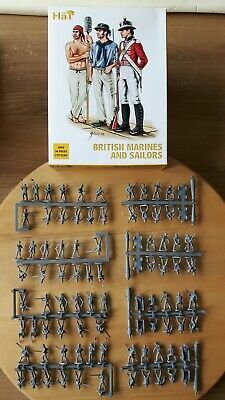 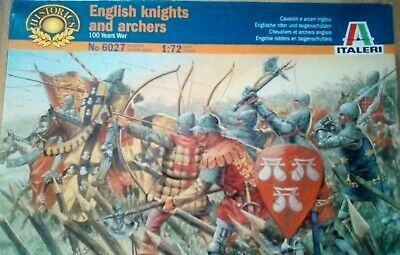 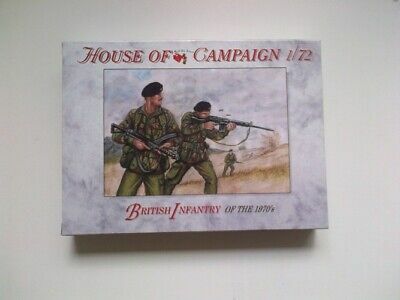 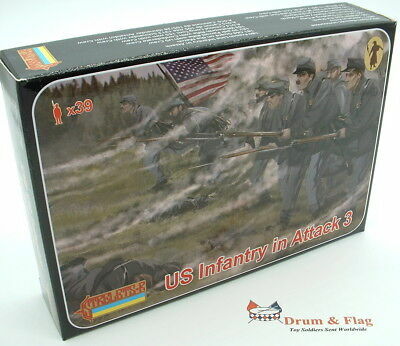 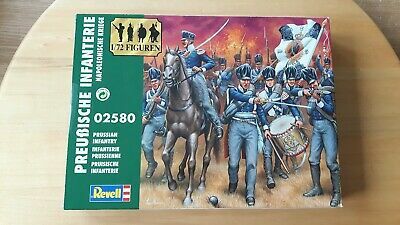 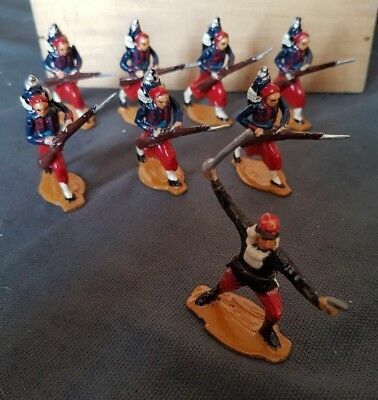 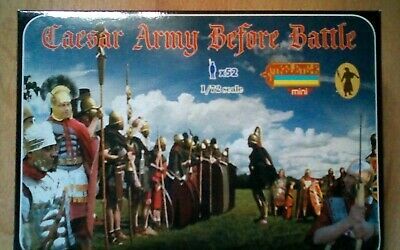 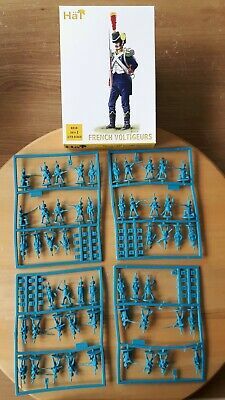 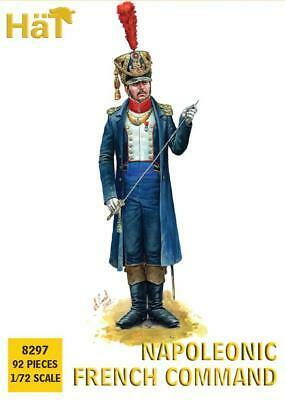 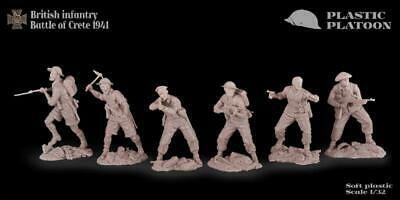 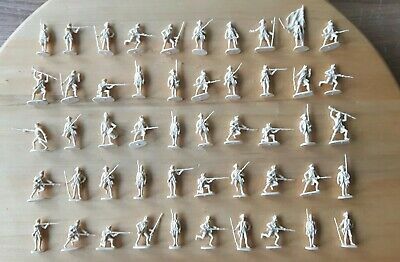 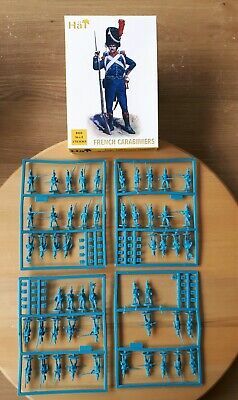 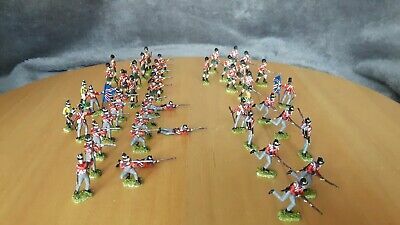 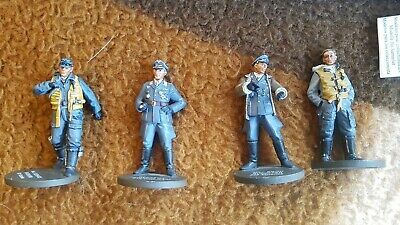 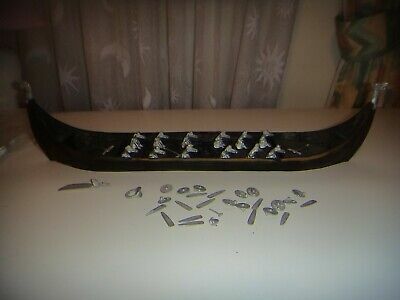 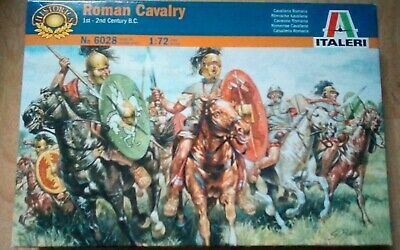 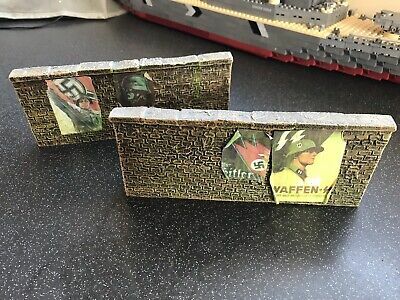 1/72 Napoleonic Prussian Infantry figures set 02580 on sprues in sealed box. 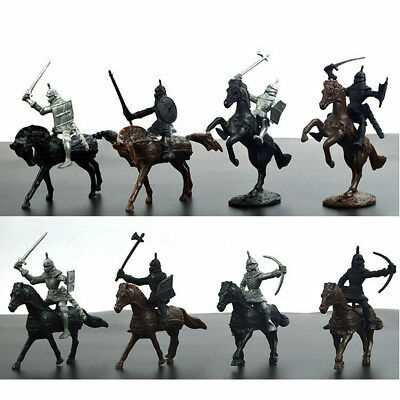 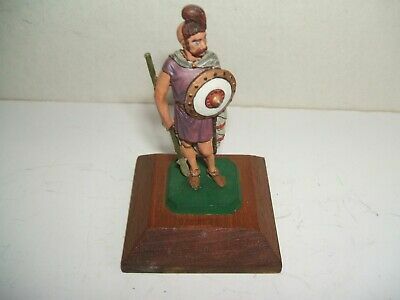 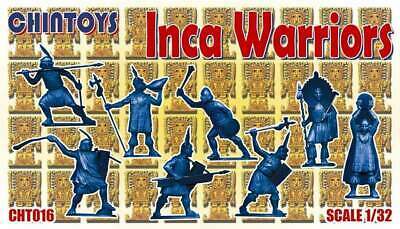 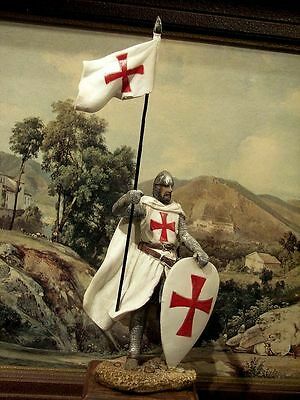 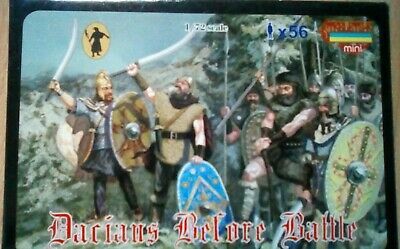 Hand Painted Medieval Crusader Knight Figure Realistic Perfect Gift 15 cm/6"
CHINTOYS cht016 Inca Warriors 1/32 c.54mm - 60mm. 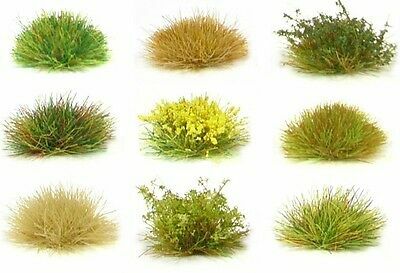 Plastic colour varies. 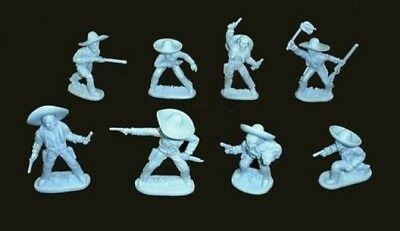 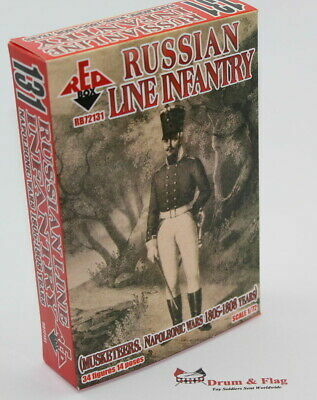 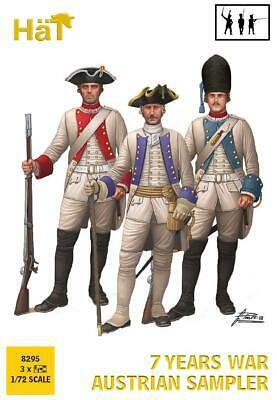 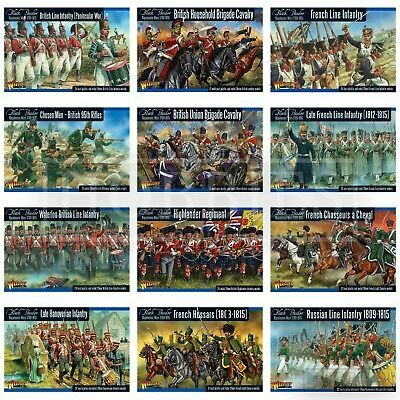 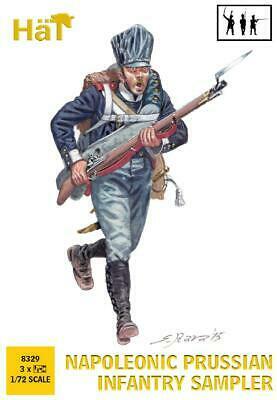 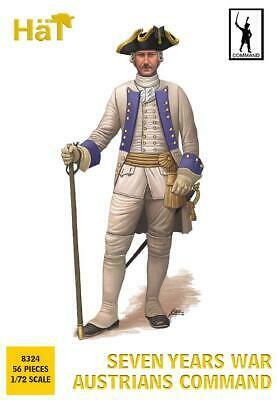 RedBox 72131 Napoleonic Russian Line Infantry Musketeers 1805-1808. 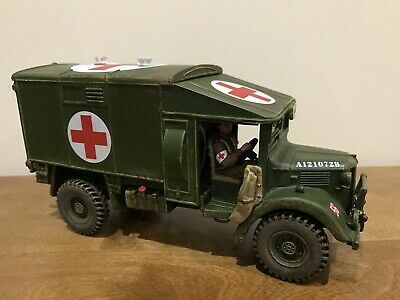 1/72 scale. 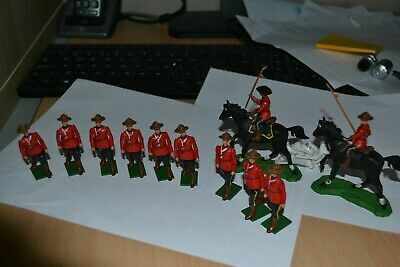 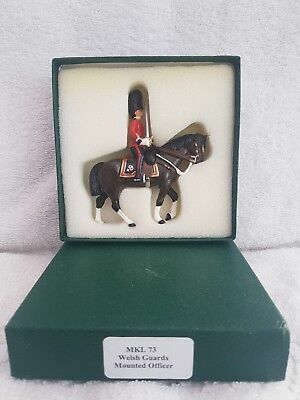 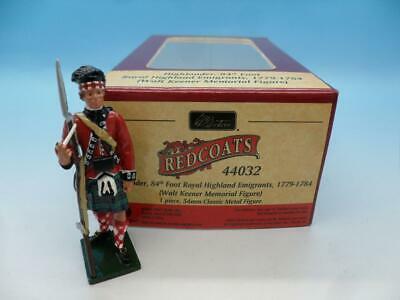 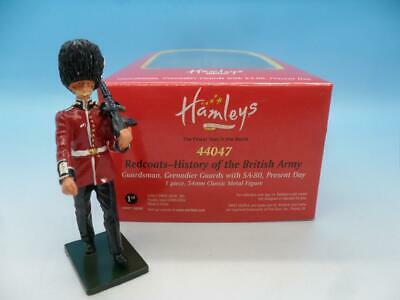 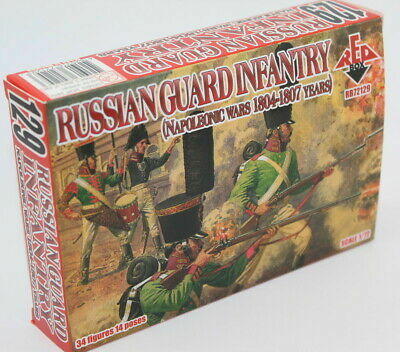 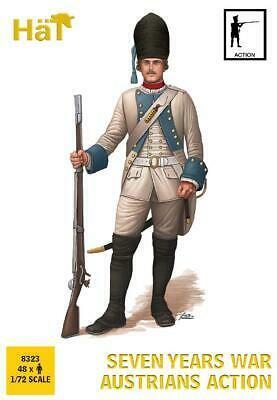 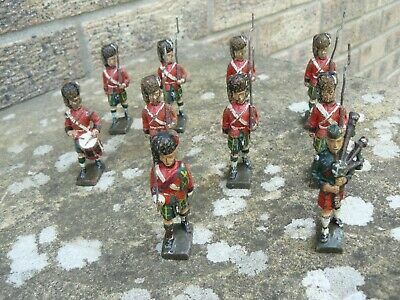 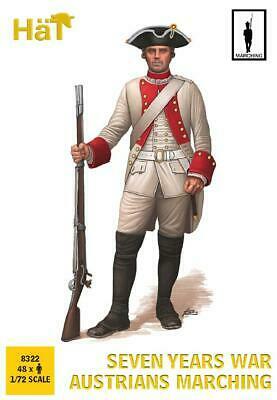 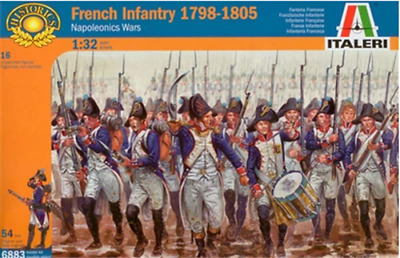 RedBox 72129 Napoleonic Russian Guard Infantry 1804-1807. 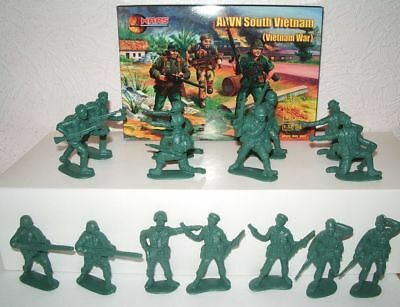 1/72 scale. 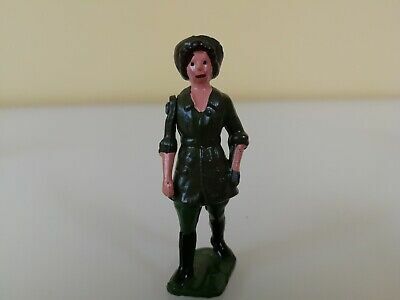 Britains rare " Post - War Landgirl " #535 . 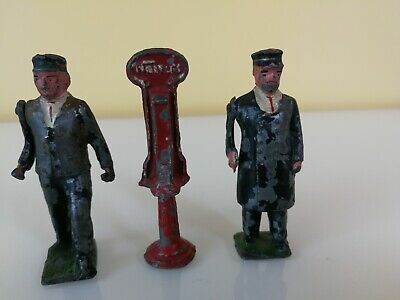 Lead Figures vintage toy . 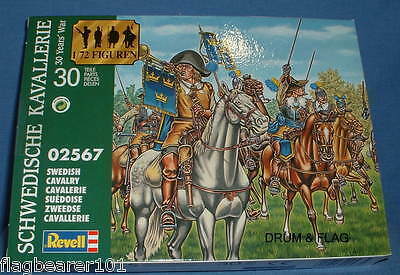 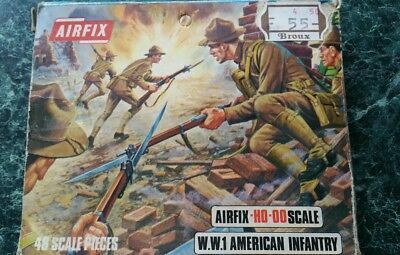 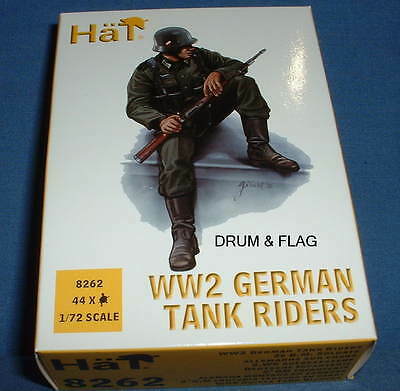 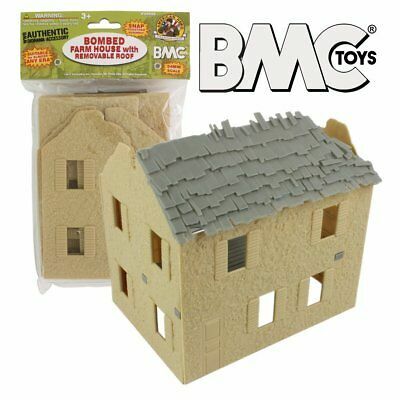 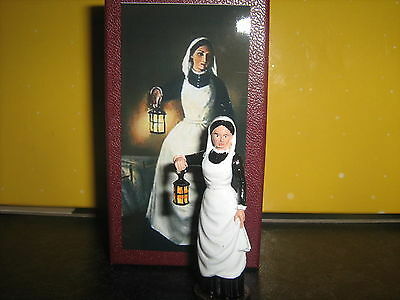 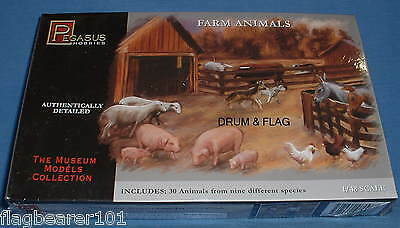 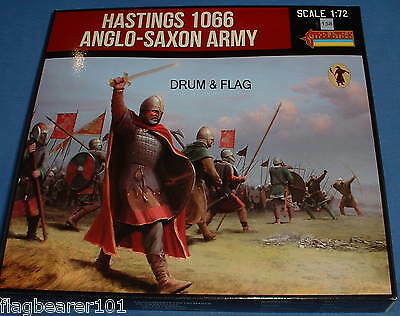 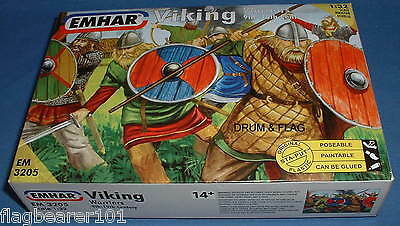 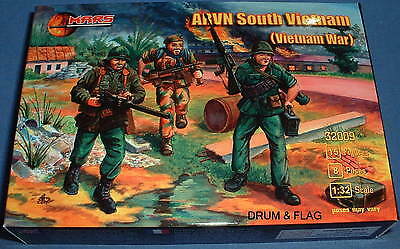 Revell 02567. 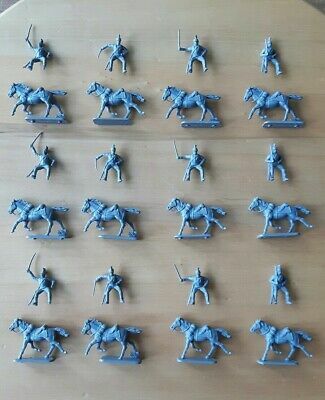 Swedish Cavalry - Thirty Years War 1/72 Scale. 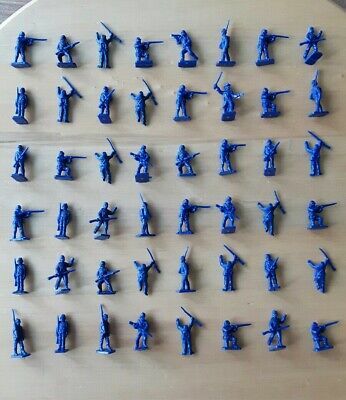 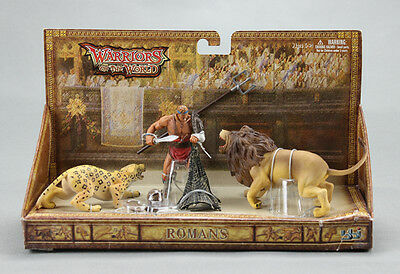 15 Figures. 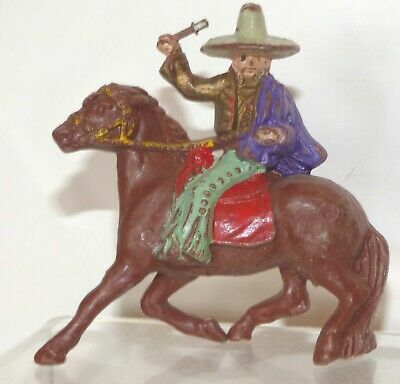 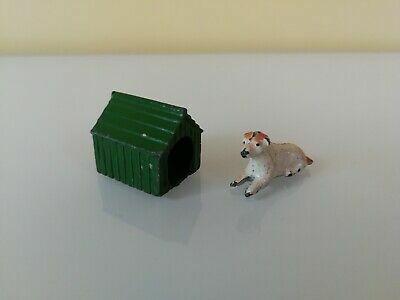 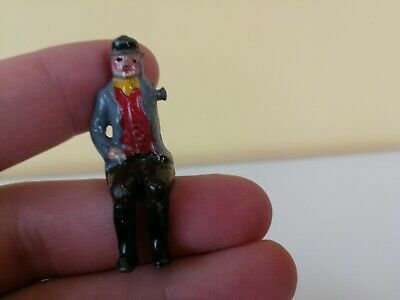 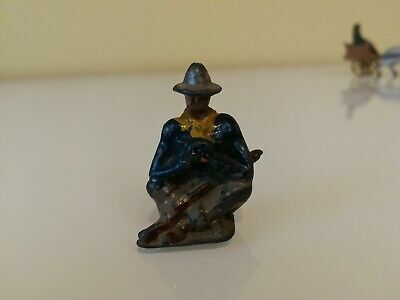 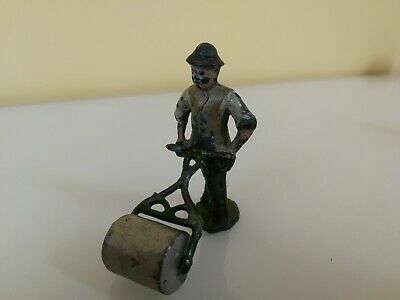 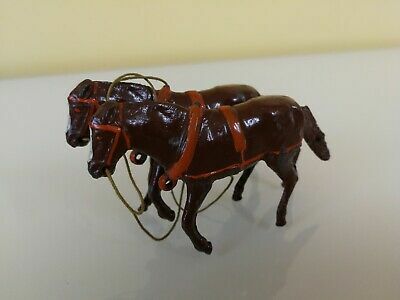 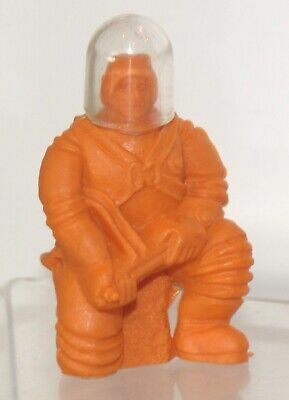 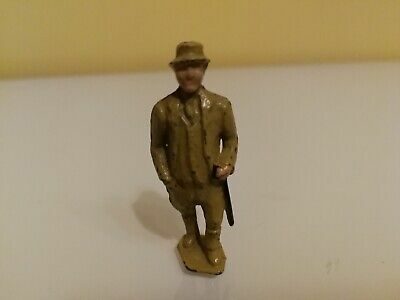 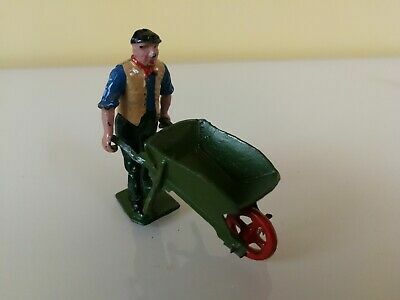 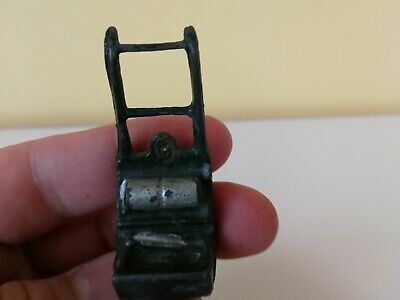 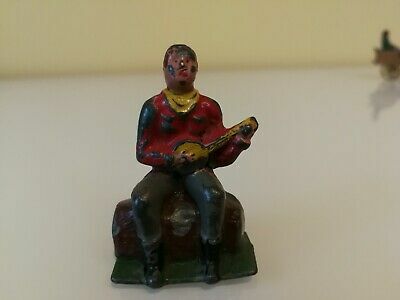 Britains Pre-War #560 " Farm hand seated - driver "Lead Figures vintage toy .